An inventive guitarist, now living in Salt Lake City, Chris Proctor has 11 fine albums to his credit. 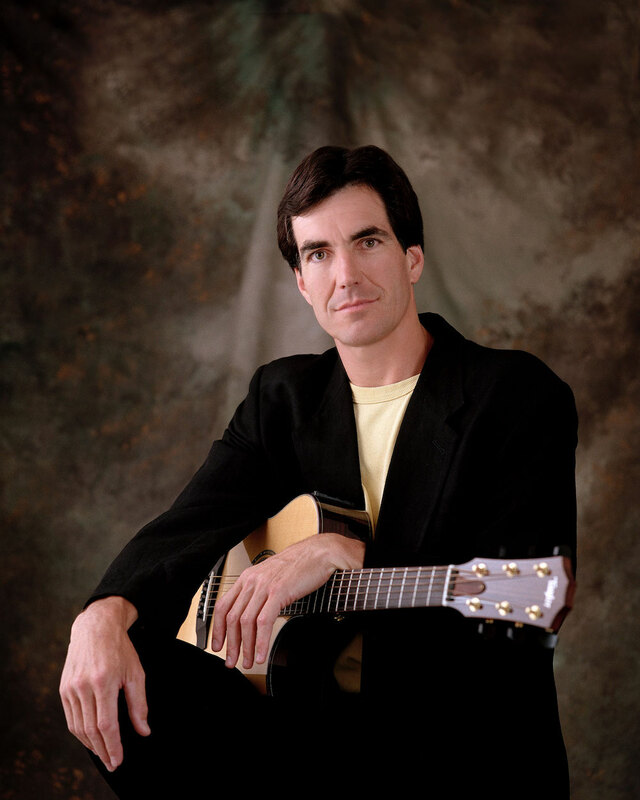 Chris is a musical adventurer whose voice is the acoustic six and the twelve string guitars. His music takes listeners through a fascinating world of moods and textures. His influences include traditional American folk, Celtic, blues and classical, but his style is all his own. The music always maintains a strong sense of melody as he combines rich textures and flawless playing. In live performance, Chris has the opportunity to describe how each of the pieces came to be composed or arranged. If you are a guitarist, you will be amazed at what he does, and there are always some in the audience who come to watch and learn from this master of the 6 and 12 string guitars.